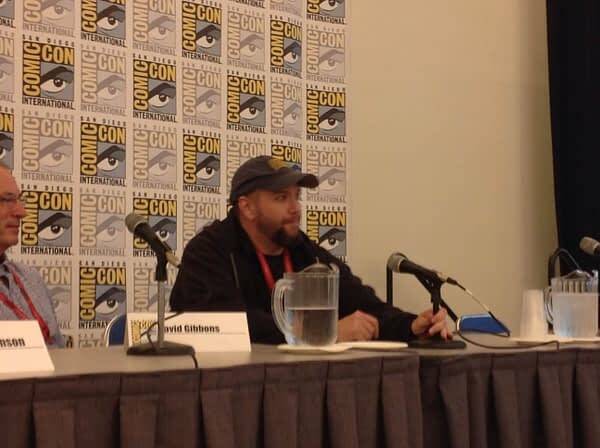 At the IDW Artist Editions Panel, Scott Dunbier announced two brand new Artist Editions. 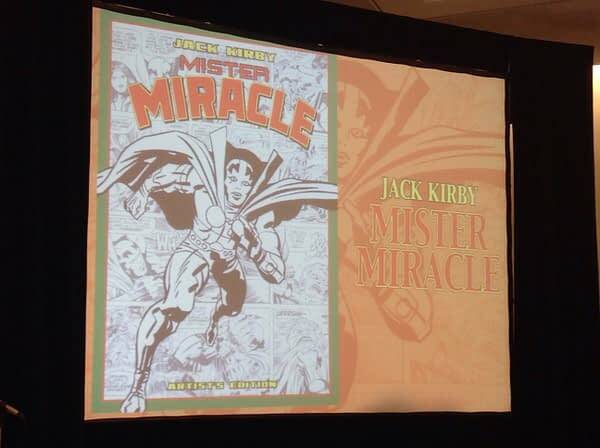 First, Dunbier announced that they will be doing Jack Kirby’s Mister Miracle. 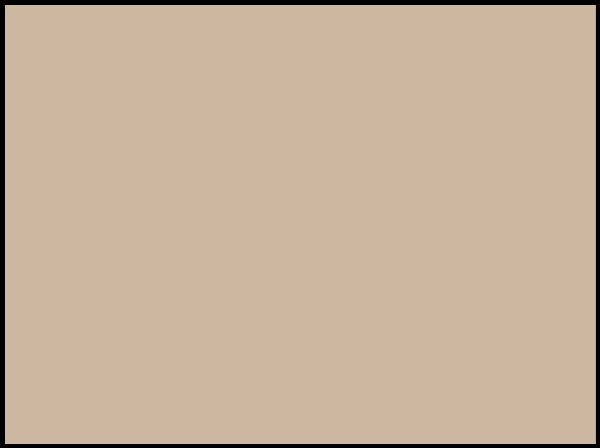 It will encompass 7 issues, 2,3, and 5-9. 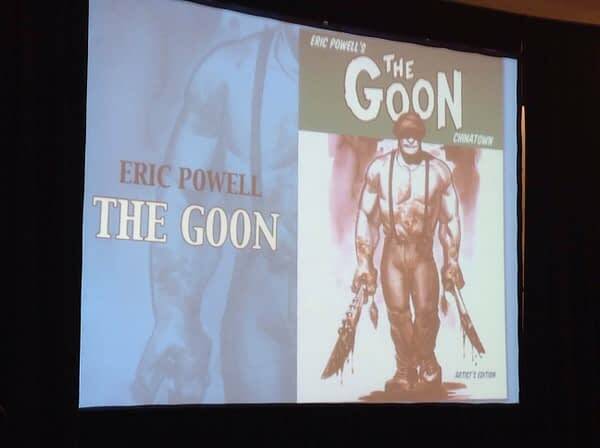 Second, Dunbier announced that they will be doing Eric Powell’s The Goon – Chinatown. 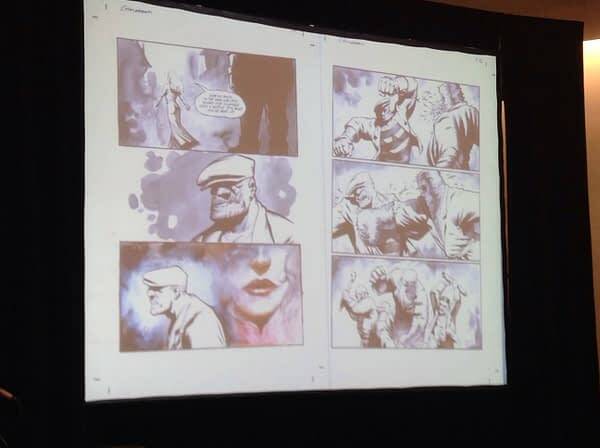 Powell then came out and talked about how he digitally colored the story himself and always felt that the color actually had detracted from the work.